hd00:16Thunderstorm rolling dark blue clouds, tornado stormy big evening cloudscape in horizon, angry, cloudy weather, beautiful panoramic view. Clear, no bird, no people. NOT CG. sd00:10Timelapse of Clouds directly overhead, nicely backlit with bright, wispy trails that could look like smoke - Loopable. 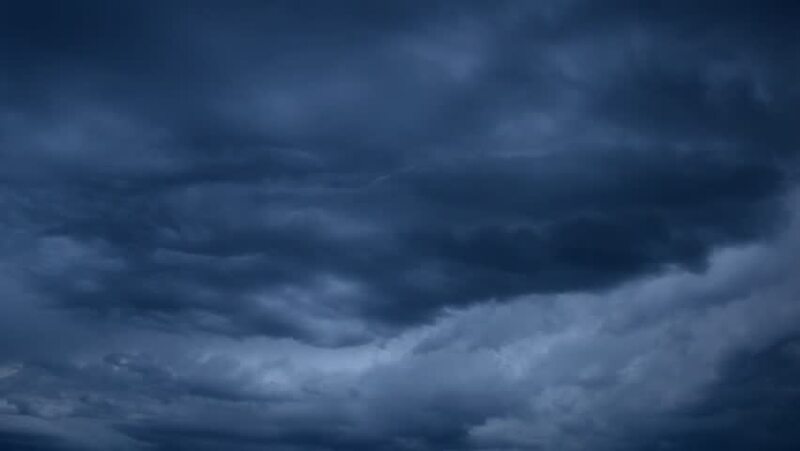 4k00:26Rain dark grey clouds time lapse, thunderstorm weather, evening after bad weather, power, danger. hd00:40Time lapse rain clouds roil across the sky.